Our Patient, and Vietnam Veteran, Ron Wolfe’s Amazing Results! Results After Only 2 Weeks Below! Nail fungus, known as onychomycosis, is a commonly reported condition in up to ten percent of the worldwide population. The fungus can cause nails to become yellow or discolored, and as the infection advances, the nail becomes thick, brittle and separates from the nail bed. 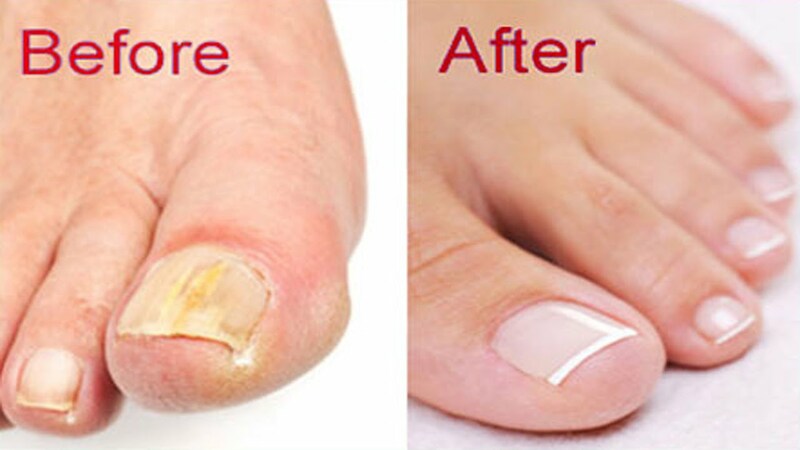 A common complaint of those suffering from nail fungus is pain when wearing shoes or walking. 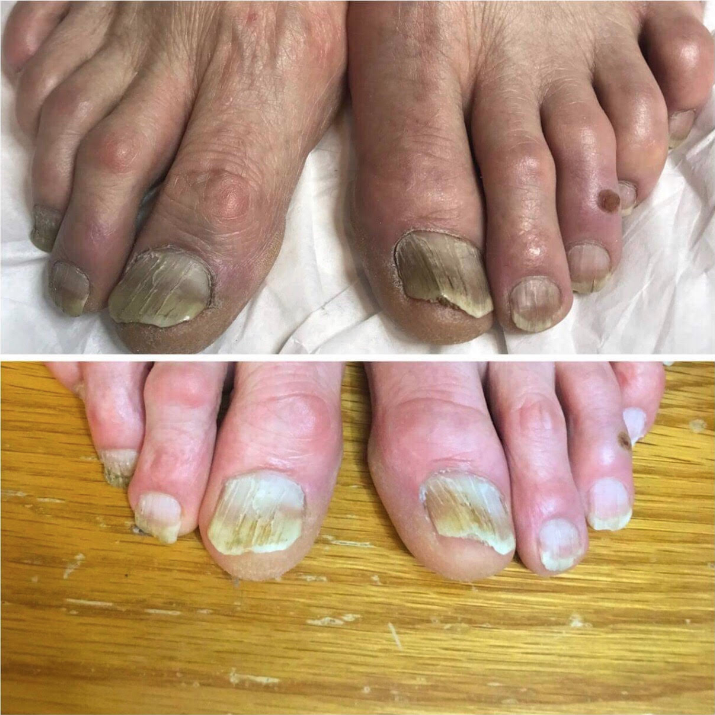 Dianna’s Laser is pleased to offer a nail fungus removal treatment that is safe, drug-free, and, best of all, effective for those suffering from a nail fungus condition. Using a laser, the infected area is targeted with a gentle laser light beam. One benefit of this treatment is that it does not have any harmful effects on the healthy tissue of the nail. Using a laser treatment for nail fungus also eliminates the need for drugs or topical ointments reducing total-body side effects. 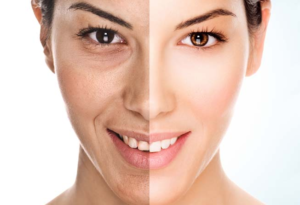 Studies have shown that the laser treatment for nail fungus is able to promote clear nail growth in most cases. Laser treatment for nail fungus can be done in as little as one session and with little or no discomfort for the patient. During your initial consultation, we will be able to discuss your specific case and expectations.